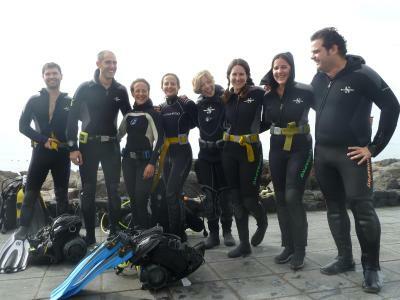 Lock in a great price for Pensión Magec – rated 8.3 by recent guests! 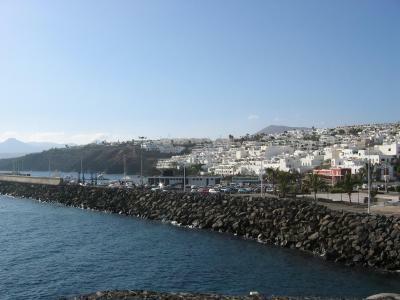 Pension Magec is a small, cosy hotel in central Puerto del Carmen. 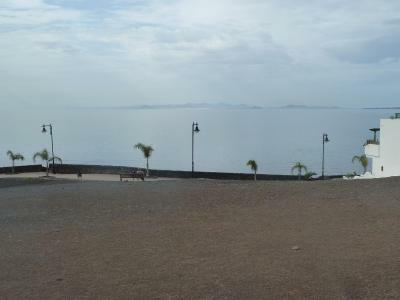 I loved the location, it has magnificent views over the sea and it's very close to shopping and restaurant facilities. Staff was nice and friendly, very helpful. 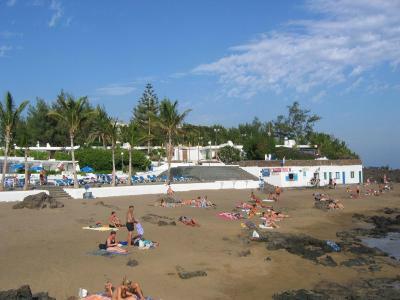 Owned by a friendly, hard-working family, this hotel is ideal for a visit to Lanzarote: - 2-minute walk to a cozy beach with great swimming - beautiful sea view from roof terrace - ideal for your own breakfast - shared kitchen facilities: make fresh tea/coffee or use a microwave - rooms are very clean! I thoroughly enjoyed my 4 day stay at Pensión Magec! I was able to get a private ensuite individual room that was tucked away in the back, and it was comfortable with a nice bathroom. If you open the bathroom window and the bedroom window to the small courtyard, you get a nice breeze. 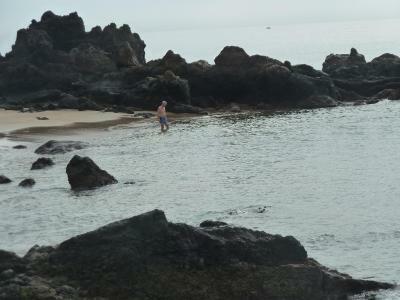 The location is very close to the promenade all along the coast. It is also very close to Biosfera Mall and many cool restaurants. There is an upstairs patio where you can hang out with a beautiful view of the ocean as well. Remember, this is a hostel so expect to hear other guests. DON'T COMPLAIN about it. You decided to stay at a hostel. I was lucky in that the time I stayed people were very quiet. Everything is kept clean, and most of all, the Staff that work there are hard working and so friendly and helpful - one is named CHELO - you are fantastic! Thanks for taking care of me during my stay! They should give you a thousand percent raise in salary! great location, good price, coffee and tee in the kitchen, very nice and helpful lady in reception . Location, easy to get with the bus from airport for just 1,40. Close to the historical centre. Coming here for the second time. 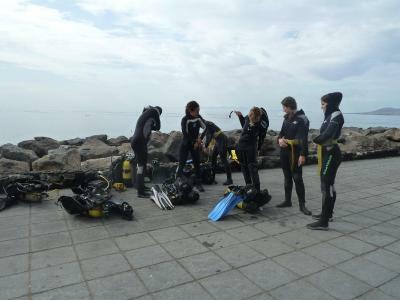 Very friendly staff, perfect location - close to everything including the beaches. The rooftop terrace gives added value. All in all - everything as you would expect from such type of accomodation. Brilliant location. Nice balcony/sun terrace in top floor. Room cleaned daily. Friendly staff. Pensión Magec This rating is a reflection of how the property compares to the industry standard when it comes to price, facilities and services available. It's based on a self-evaluation by the property. Use this rating to help choose your stay! 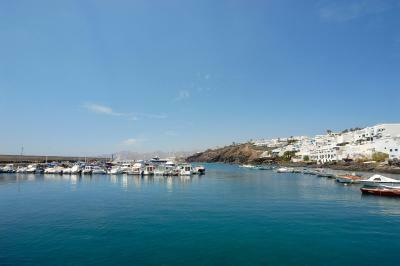 Pensión Magec is a guest house located in the charming fishing town of La Tiñosa, in Puerto del Carmen, Lanzarote. The beach and the marina are less than 5 minutes’ walk away. Featuring views of the bay and the neighboring island of Fuerteventura, the Magec offers functional rooms with private or shared bathroom. There is also a sun terrace and a TV lounge with sofas. There are plenty of bars and restaurants in the area of El Varadero, within walking distance. 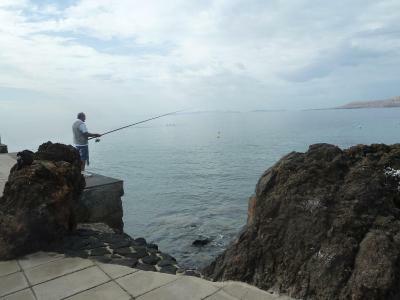 The area is ideal for fishing, diving and water sports. Lanzarote Airport is 5.3 mi away. 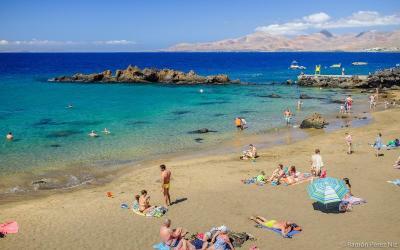 뀐 Located in the top-rated area in Puerto del Carmen, this property has an excellent location score of 8.9! When would you like to stay at Pensión Magec? 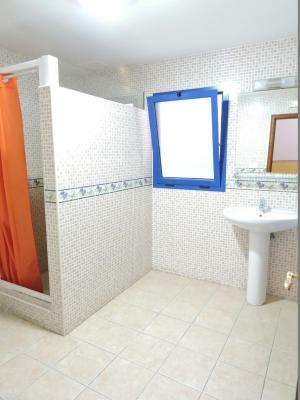 This functional room features a private bathroom with shower and free toiletries. This functional room features a shared bathroom. House Rules Pensión Magec takes special requests – add in the next step! One older child or adult is charged EUR 3 per person per night in an extra bed. Pensión Magec accepts these cards and reserves the right to temporarily hold an amount prior to arrival. If you expect to arrive outside reception opening hours, please inform Pensión Magec in advance. Clara's smile will change your life!!! I was upgraded to a room with a bathroom, very kind of them, but the shower was difficult to use as it was so small. You either burn yourself on the hot pipe or get water all over the floor. Communal shower was much better. Also, I missed a cleaning day so over the week my room got cleaned twice with new towels once. This was fine for me as I was on my own, if there were 2 of us maybe not! Really close to the main cross roads near the harbour. Relaxed budget accommodation. Bathroom was very noisy where we was staying! Bed was really hard. I liked the fact it was very central to where we wanted to be! No key to the front door and was worried I was going to be locked out. How clean it was, was given a double even though I only asked for a single. The lady who was working at night 2/3/19, can’t remember her name though, said she was 45 but looked almost half that! Great location and very clean and friendly staff got lucky with our room as I think it was the only one with a sea view.